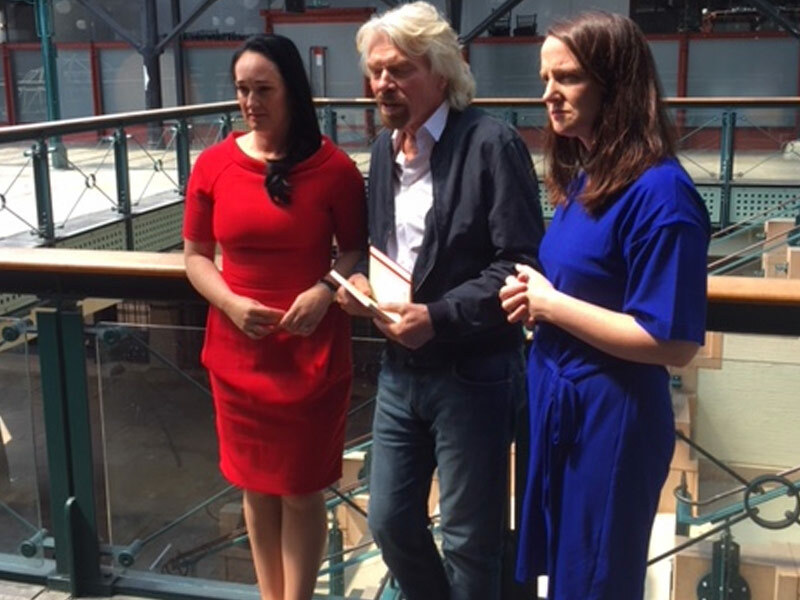 Junior Einsteins Science Club™ Ltd. 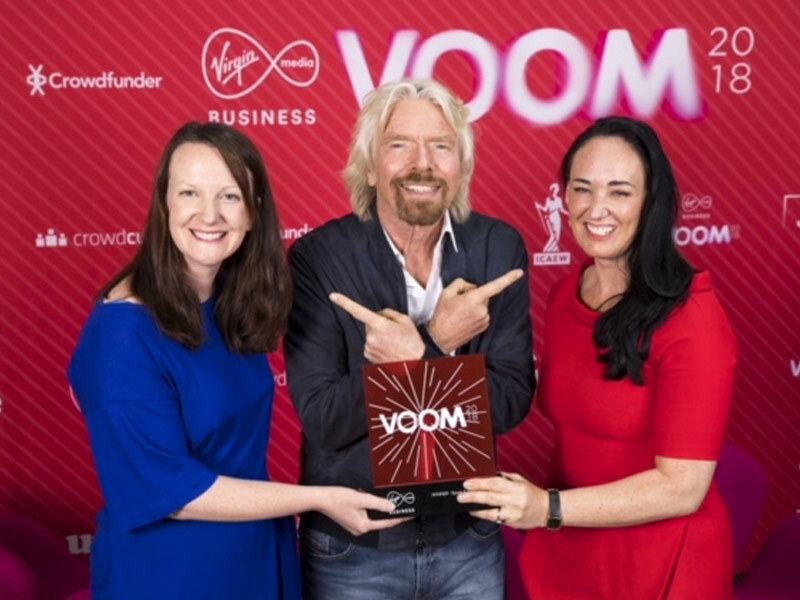 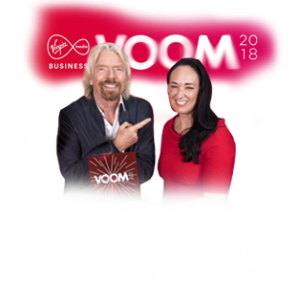 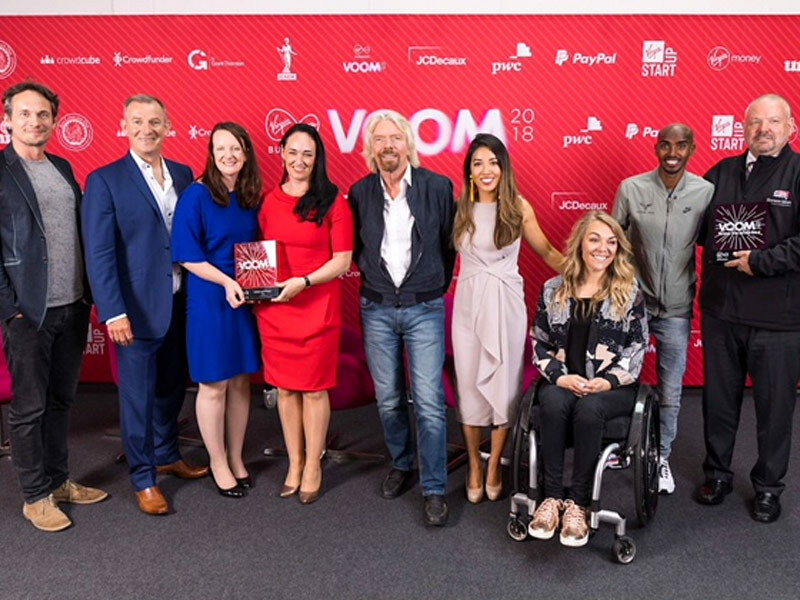 Winner First prize International VOOM 2018 Richard Branson Virgin Media Business Award. 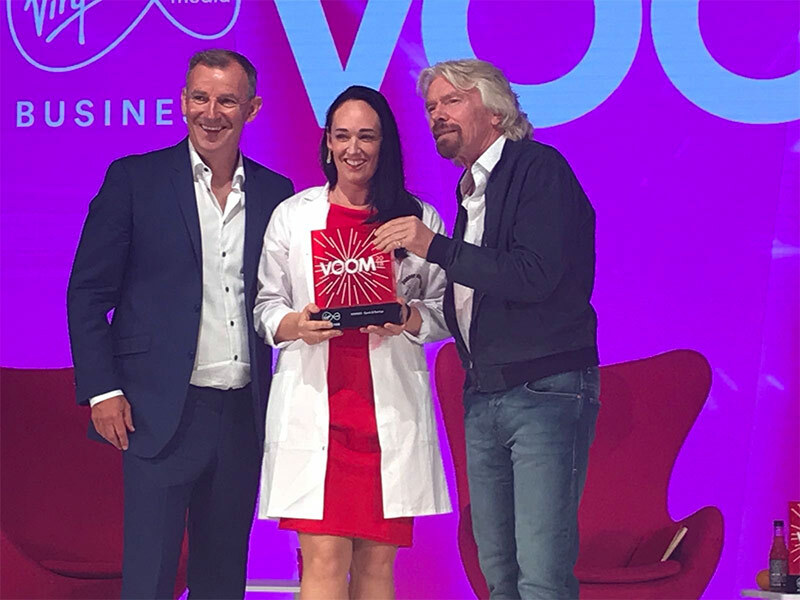 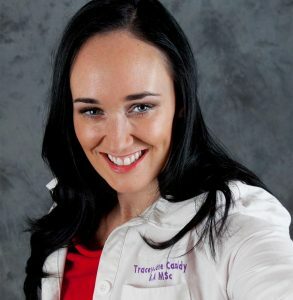 CEO Junior Einsteins Science Club™ Ltd. Shortlisted for IMAGE business woman of the year 2016 Ireland.